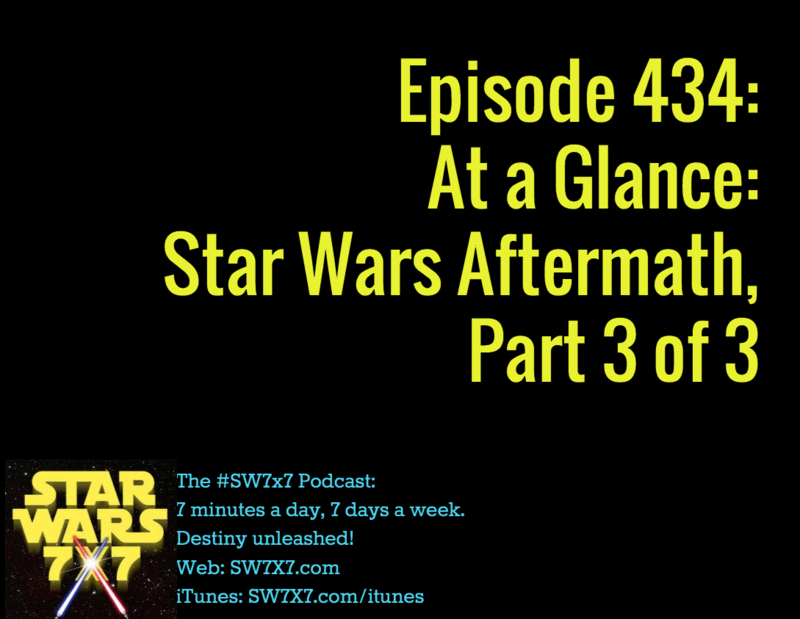 We’re wrapping up our coverage of Star Wars Aftermath with some notes about the characters we get to see again, what’s new for the then-Rebels-now-New Republic, and what the Imperials are up to in this time of galactic uncertainty. Interestingly, the only Imperial character we’ve heard of is Rae Sloane, now an admiral in the Imperial Navy, having survived all they way through the Star Wars Rebels phase of the story, as well as all three of the Original Trilogy movies. What has she ben up to? She seems like she could be cut out for a bigger role, but it turns out she’s reporting to a mysterious fleet admiral, whose designs are even grander than Sloane can yet imagine. 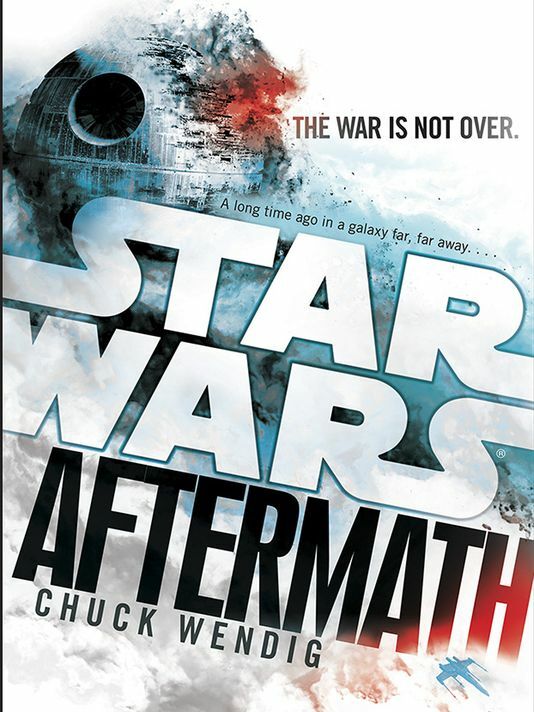 What did YOU think about Star Wars: Aftermath? Please have your say in the comments! Today’s question: What actor played Wedge Antilles?